Last September, a list of LEGO Dimensions “Series 2” set names appeared with code words. One of these had an “S” label, which prompted some to speculate that it could be for Sonic. LEGO insider Just2Good dropped a hint that the label was referring to SEGA’s mascot back when the situation was transpiring. And yesterday, a second LEGO insider going by the name CM4Sci mentioned on EuroBricks stating that Sonic’s on his way to the game before adding, “I also know for a fact Sonic is in if that confirms anything”. Brick Inquirer – who knows much more about these things than I do – says “CM4Sci’s word is about as good as it comes.” We’ll still consider Sonic’s appearance a rumor for now, but it’d definitely be interesting to see him in LEGO Dimensions. 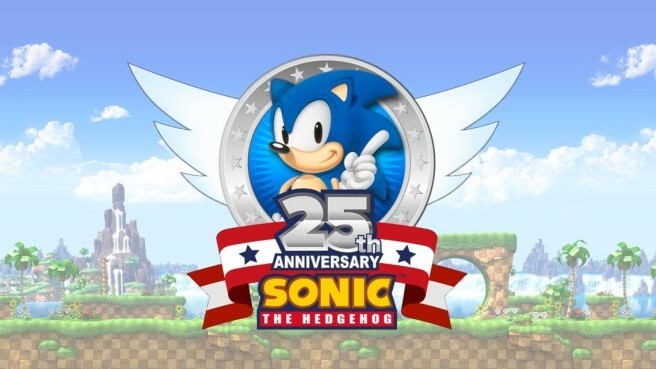 Perhaps this is one way in which SEGA will be celebrating Sonic’s 25th anniversary? As for other hints pertaining to Series 2, Super Girl and Green Arrow are also rumored. Their additions would make quite a bit of sense!